On Wednesday, June 12th, Brunswick’s celebrated a soft opening/ preview event to showcase their very first location. 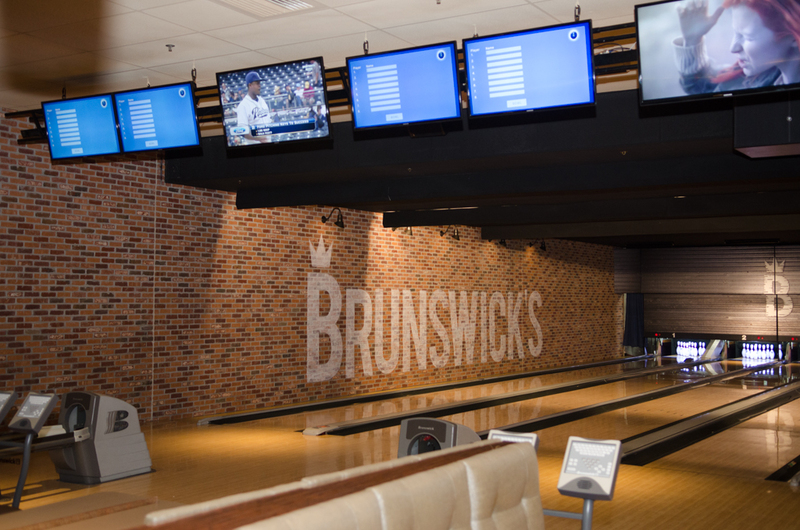 Brunswick’s is an upscale bowling, arcade, and entertainment venue attached to a restaurant called Tavern ‘45 in Marietta, GA. More than 100 guests attended to support the Wounded Warrior Project and enjoy the brand new atmosphere. Brunswick’s donated $10 for every strike bowled to the Wounded Warrior Project which is a charity dedicated to providing services to meet the needs of those who were injured in the military. A total of $3,260 was donated to this cause after guests bowled 326 strikes! The night of the event was spent not only bowling, but also savoring fine, 80% homemade culinary from Tavern ’45, specialty cocktails, and gaming in a fully loaded arcade area. 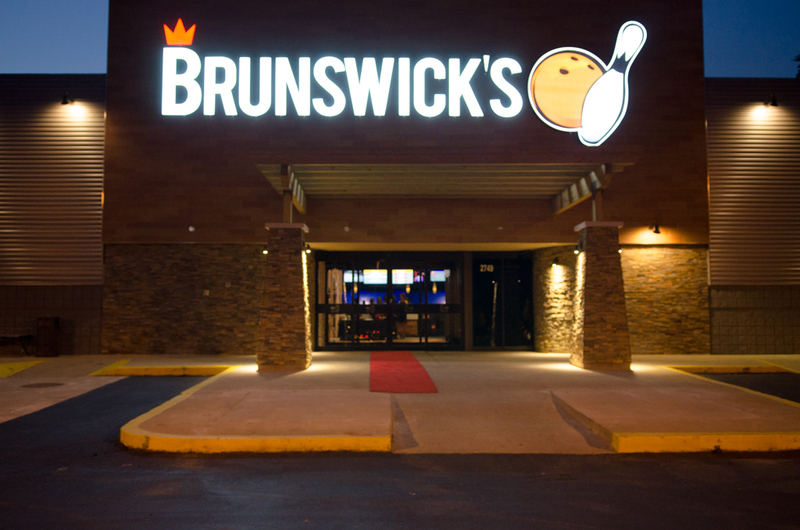 Brunswick’s is the perfect balance between family and adult nightlife entertainment. From the diverse music selection, mood lighting, and areas divided throughout the venue, something can spark the interest of any guest. This is a great place for a night out with friends, family celebrations, or if you just want to relax somewhere after a long day. Quality and innovation are two things Brunswick’s prides itself on. 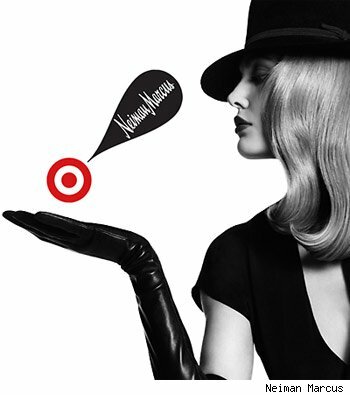 Through supreme guest services developed during training and creation of brand ambassadors, they create the best and most knowledgeable staff. Brunswick’s is located at 2749 Delk Rd., Marietta, Ga., 30067. They’re open Sunday through Thursday from 11 a.m. to midnight and Friday and Saturday from 11 a.m. to 2 a.m.Please visit brunswicks.com for additional information. Also visit woundedwarriorproject.org to make donations to this great cause.